Manor Court is a large community Primary school based in Chard, Somerset. They joined the Trust in September 2018. Manor Court is a busy and friendly school with a capacity of 390 pupils. 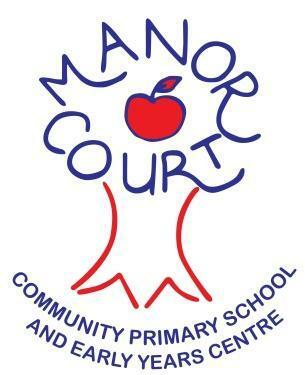 You can visit the Manor Court Community Primary School website here.